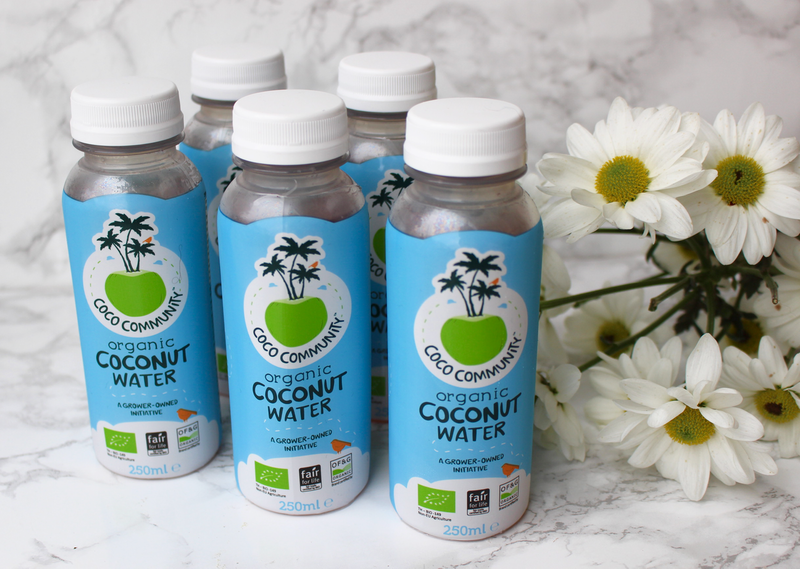 Coconut water has grown massively in popularity over the last few years, with hundreds of brands bringing out their own coconut water products and millions of people buying them. Although pure coconut water has been drunk for centuries, with people from tropical regions being aware of their amazing health benefits, over time it's become more and more over produced, filtered and artificially tampered with and the nutrients are often lost. I can guarantee the coconut water you buy at your local supermarket isn't pure, unfiltered coconut water and undoubtably has other ingredients added to it. 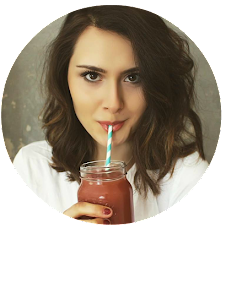 This is not the coconut water I'm talking about in this post! 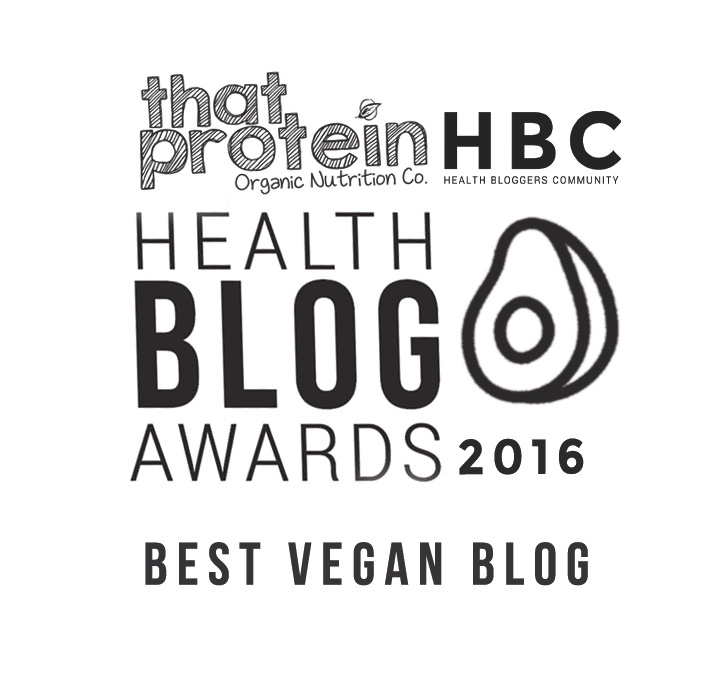 I'm talking about the benefits of pure, unpasteurised, unfiltered coconut water. The incredible coconut water that comes from young coconuts, that is slightly pink in colour, and that has a far more amazing taste than that of un-pure coconut water. This coconut water has an endless list of health benefits, is loaded with nutrients and is a wonderful drink to add into your diet. This may sound like I'm stating the obvious, but coconut water really is an unbeatable dehydrator. It's got an electrolyte composition that means it's particular effective at rehydrating post-workout thanks to it's potassium level (more on that here). Research shows coconut water is actually far more effective at rehydrating your body than that of pure water or sports drinks. Coconut water is also very easy on the stomach so is a perfect thirst-quencher if you're suffering from any tummy troubles. If you suffer with hangovers then coconut water is the drink to be consuming when you're feeling a little delicate the morning after a big night. Coconut water not only settles the stomach but also helps to replace those essential electrolytes that are lost in the body through frequent urination or vomiting. Coconut water contains five essential electrolytes, these includes - magnesium, calcium potassium phosphorous and sodium. These can be destroyed through heat-treating though, which is why pure coconut water is far better for you. Headaches, even migraines, can be triggered by dehydration. In these cases, coconut water is a great supply of electrolytes to the body and boosts hydration quickly. Coconut water is also a rich source of magnesium, studies show that magnesium can help to reduce the frequency of migraine attacks. Studies have shown coconut water can be good for controlling high blood pressure, thanks to its potassium, vitamin C and magnesium content. Potassium is especially good for balancing out the negative effects of sodium. So, now you know why coconut water is quite so amazing! My absolute favourite brand of coconut water is Coco Community. This isn't sponsored and I'm not being paid to say this but their coconut water is by far the most delicious tasting coconut water I've tried....and it's all completely organic and unprocessed! You can find it in Waitrose and Ocado.